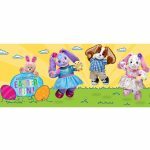 Moose Toys partners with Build-A-Bear Workshop to feature Shopkins in stores. 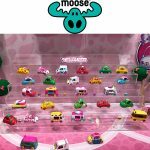 Moose Toys recently partnered with Build-A-Bear Workshop, brokering a deal so that Shopkins, the popular children’s collectible toy, can be featured in its retail stores. The Licensing Shop is responsible for completing the deal between the two toy companies. 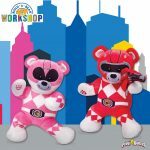 With the proposed deal, starting this summer, Build-A-Bear Workshop stores around the world and online at www.BuildABear.com will begin stocking an assortment of Shopkins plush and accessories. Recently, Build-A-Bear Workshop announced its expansion plans with a new magazine in the works. 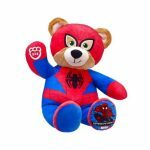 With the company’s 20th birthday on the horizon, the Build-A-Bear magazine is expected to launch sometime before its big birthday celebration.